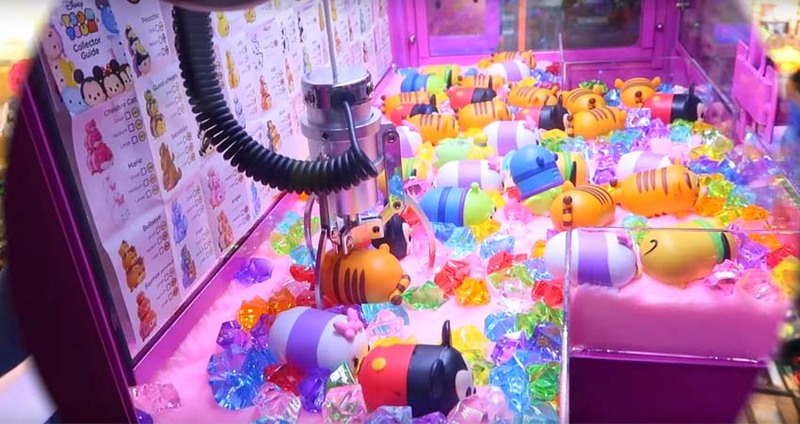 What Are the Problems in Purchasing Claw Crane Machines ? 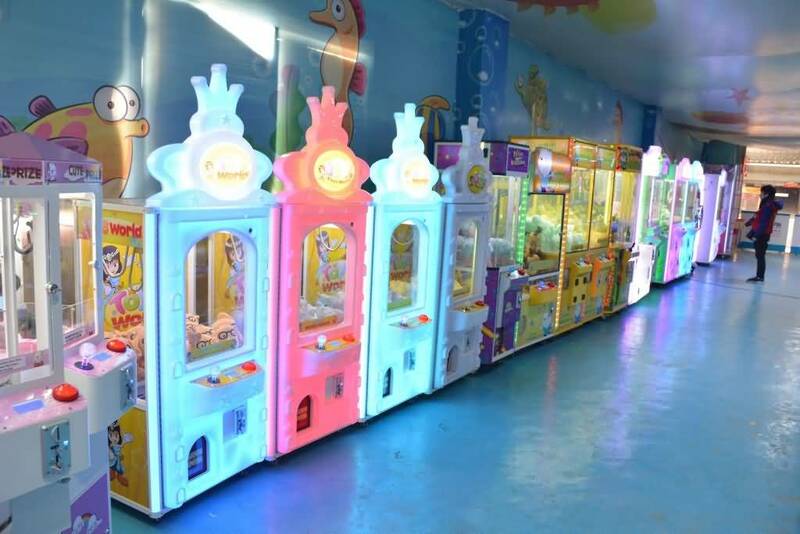 If the operator wants to operate a crane machine, it is important to pay attention to the purchase process, because the quality of the product in the amusement game machine industry is uneven. If the operator chooses a bad product, it will seriously affect the future. The claw cranes machine cannot be further favored and welcomed by consumers. The profits generated each month will naturally be lower. Therefore, operators should choose some of the better brands in the industry. The claw cranes machine produced by these brands have With better protection, both in terms of quality and after-sales service can provide a comprehensive service so that operators do not have any concerns when operating the product. Therefore, when operators choose to cranes machine, they must pay attention to two aspects. The first is the quality of the product and the second is the after-sales service provided by the manufacturer. If the operator enters the industry for the first time, he or she should go online and collect related information to see what features this product has. In the course of specific operations, it is necessary to pay attention to any problems. 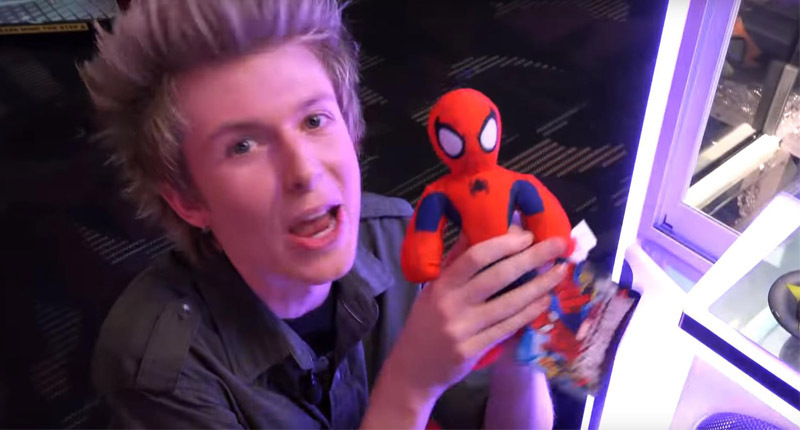 Of course, you should also learn about the claw crane machine in the industry. 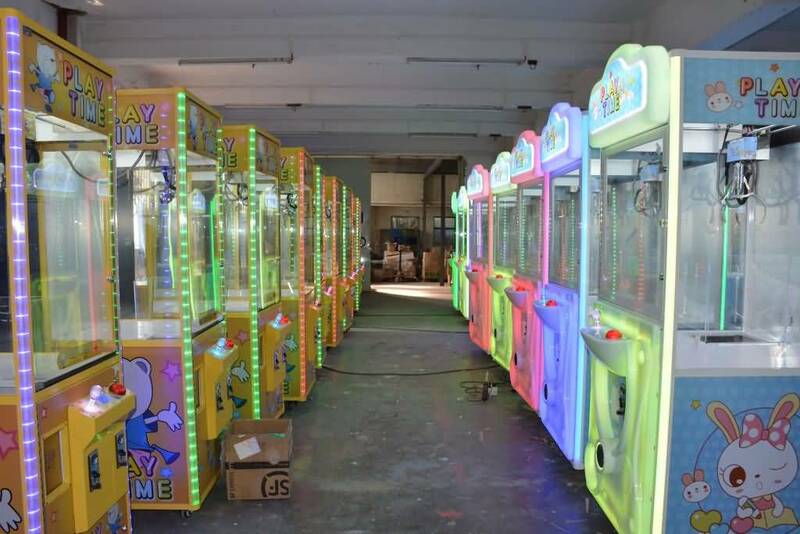 What are the claw crane machine manufacturers and sellers, at least to find the most famous inside, but also the best quality of service manufacturers? First, operators need to clearly grasp the quality of the claw crane machine. There are still a lot of cranes in the industry, but if you really want to choose the best quality products, you should choose companies with good reputation and reputation in the entire industry. At least these companies have more than four companies in the industry. In five years or so, only this means that the company’s business model is relatively mature, and it can provide various guarantees for many operators. If there are quality problems in the products, they can also receive free return service. The important promise made by the claw crane machine company. Second, operators should choose to claw crane machine company with good after-sales service. These companies are large in scale, and the products they produce have different models and grades, and they have different characteristics. However, they can provide all kinds of after-sales services for the operators. They have professional after-sales departments and operate for the operators. The product quality problems encountered in the process, as well as other aspects of operational issues, can provide technical support. 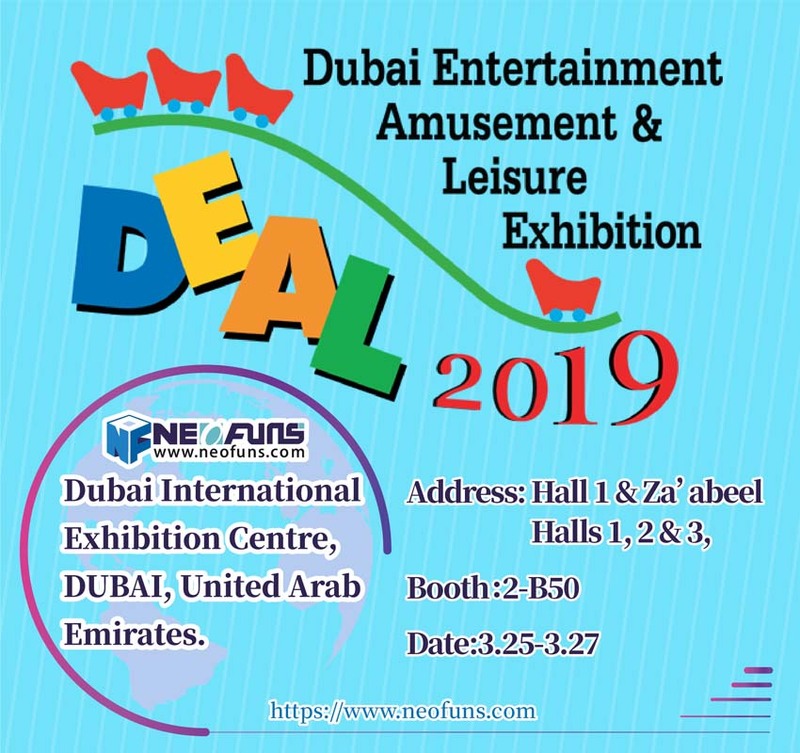 In the entire industry, the large-scale and better-branded claw crane machine is our Neofuns Amusement is a PROFESSIONAL MANUFACTURERS OF PRIZES&MERCHANDISE more than 15 YEARS. Our brand can provide various services for the operators, and the products produced have a good quality guarantee. Neofuns Amusement is highly innovative and can accept OEM and ODM to satisfy an operator’s needs.